If you’re looking for a quality tree surgeon in Dublin, then you’ve come to the right place. 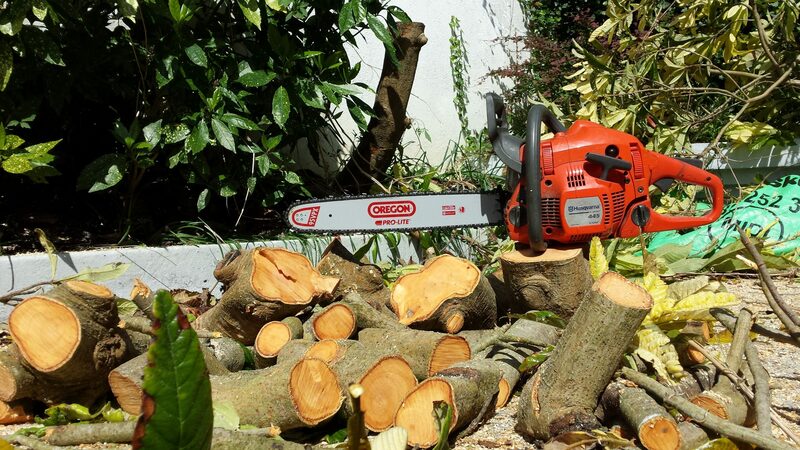 We offer a complete tree surgery service which also includes Stump Grinding & Stump Removal and Landscape Gardening. As tree surgeons, we complete both residential and commercial work, and because of our high quality work and professional nature, have built up a solid client base across the Dublin area. The cost of tree surgeons in Dublin varies but we do try and price match wherever possible. Here is a summary of how much we charge roughly for jobs however please remember that each job has it’s own set of considerations. A tree surgeon’s success is heavily based on their reputation which is why we’ve worked hard to build a stellar reputation for ourselves, which has served us well. Safety is our number one priority whilst we work, and this is first and foremost in every job we complete. That, and ensuring our customers’ needs are met. When our tree surgeons turn up to your job we are professional, friendly and efficient. We understand that it can be disruptive having us at your private home, or even at a commercial property and we respect the space that we are in. Whilst we can’t be completely silent completing the work, we will do as best as we can to minimise noise where possible. Tree Sectioning or section felling is the dismantling of a tree in tight situations where high value properties of all kinds are beneath the tree. The dismantling of trees in sections is a highly skilled operation where small errors could cause lots of damage and be very costly. Pruning is the correct term for the removal of any live part of a tree; this can also be known as tree trimming or tree cutting. It should preferably be carried out using a branch collar to give the tree its best chance of healing the resulting wound. 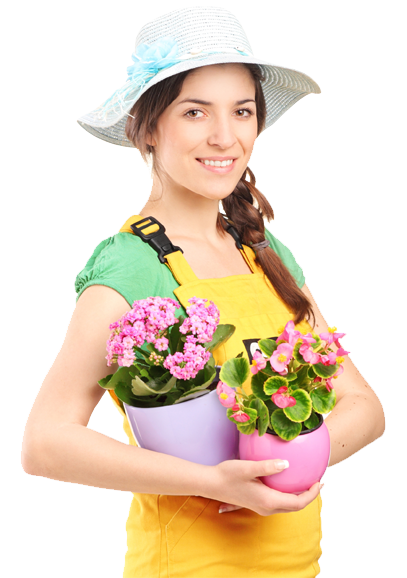 There are various types of pruning that can be done. 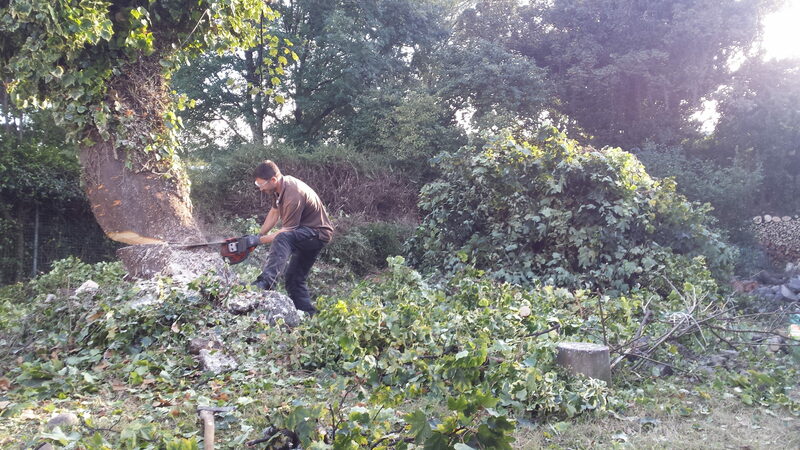 Fantastic gardens are experts at removing tree stumps and do so on a daily basis. Our extensive experience with stump grinding makes us a clear cut choice when it come to stump removal.